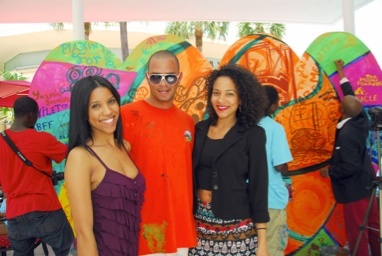 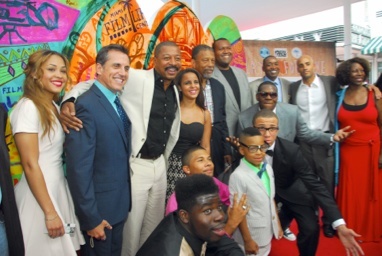 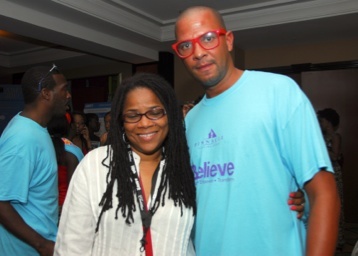 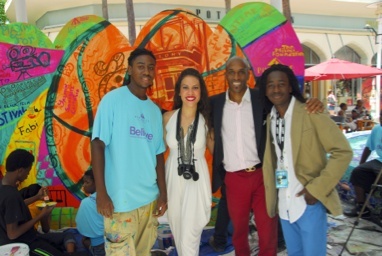 ABFF and MLK Mural Red Carpet Event for "Playin' for Love"
MLK Mural came out for the American Black Film Festival on June 23rd on Lincoln Ave in South Beach Miami to do a Live mural for the red carpet event for Robert Townsend's new film " Playin' for Love." 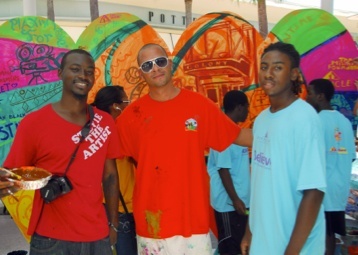 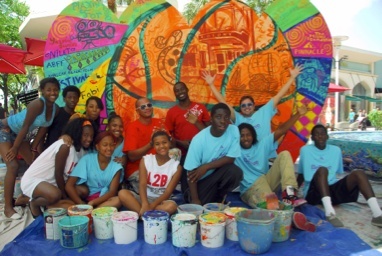 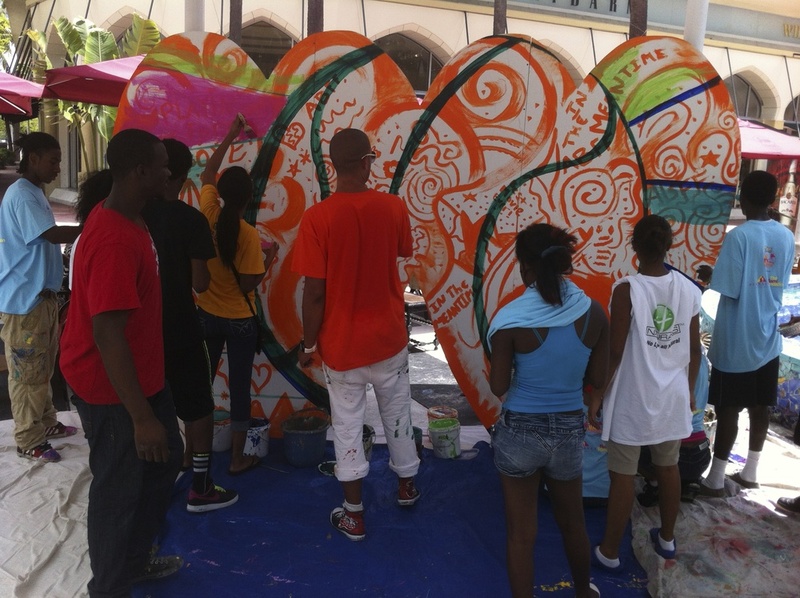 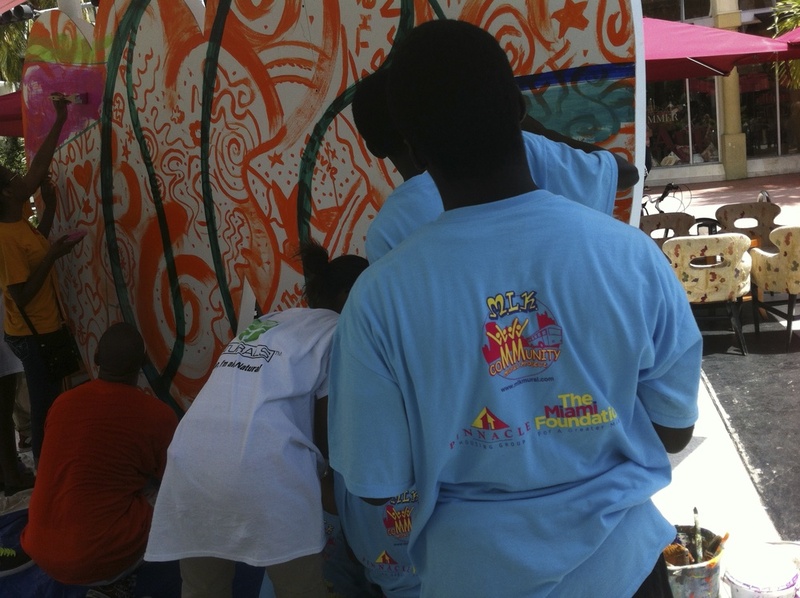 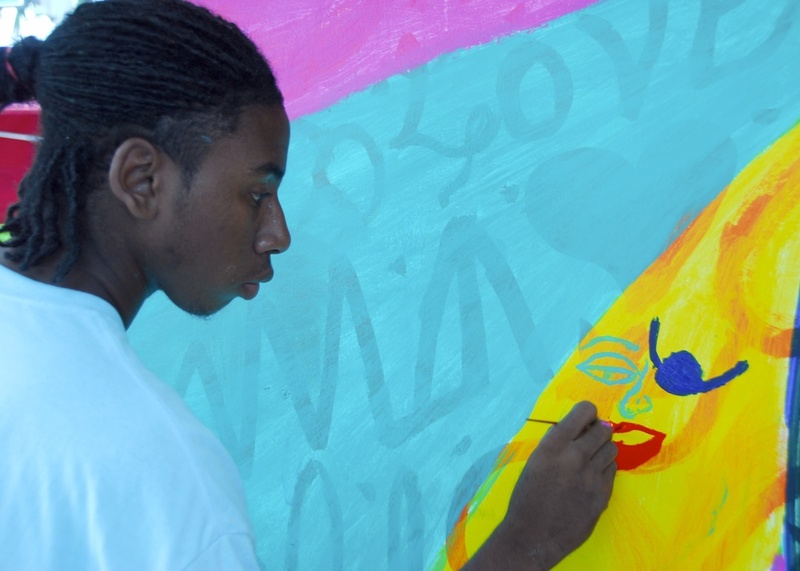 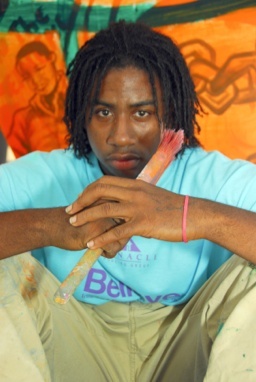 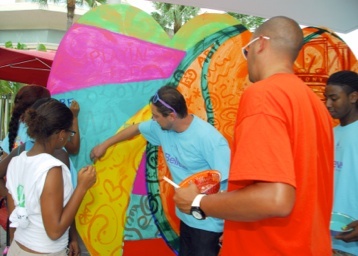 MLK Mural had 10 youth residence from Pinnacle Housing's Pinnacle Place participating in the two day star studded event. 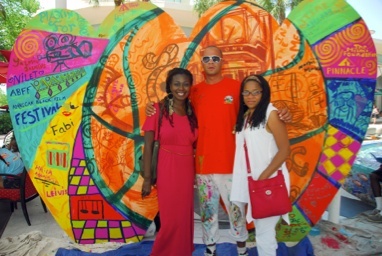 Thank you Pinnacle Housing and Miami Foundation for making this possible.